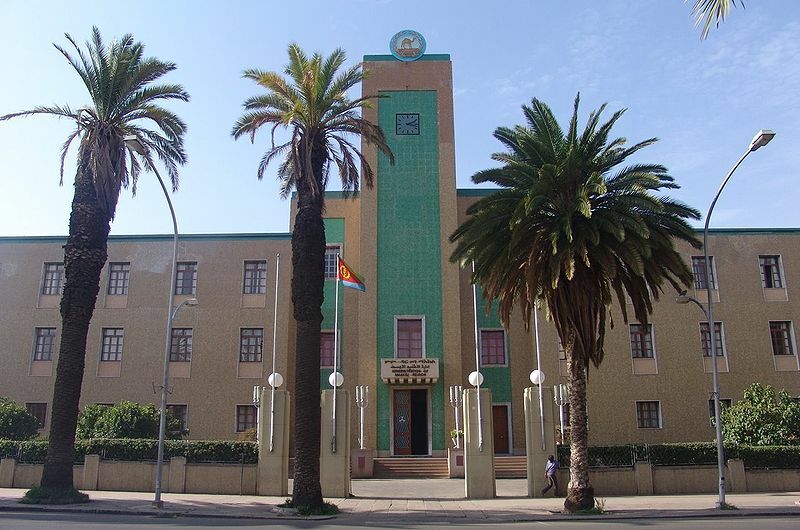 Eritrea (Mission Network News) — Homes. Graveyards. Shipping Containers. These are the meeting places of the Eritrean Church. Over 100 believers have been arrested in Eritrea during the last month, but Greg Musselman of Voice of the Martyrs Canada says the recent crackdown is nothing new for the nation. Fifteen years ago the Evangelical Church in Eritrea was growing.